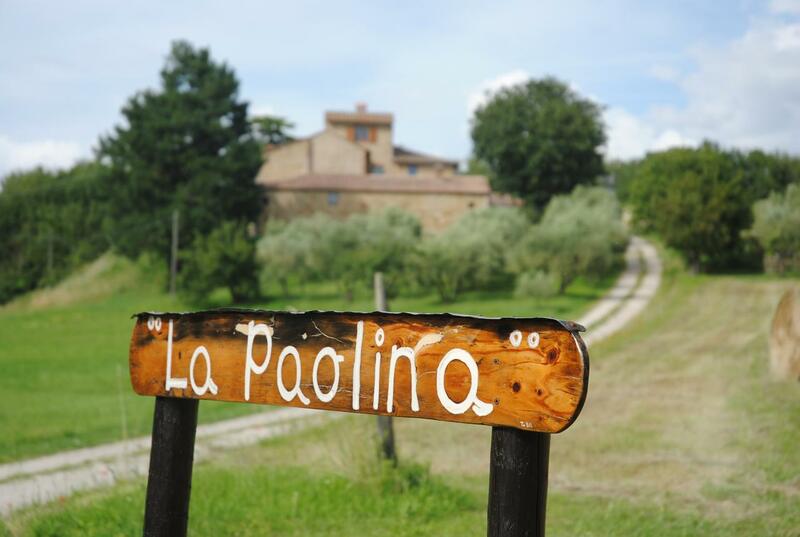 Podere La Paolina is a small working farm covering 10-hectares of land nestled in the hills of Tuscany, at an altitude of approximately 500 meters above sea level, on the foothill of the nature park “ Il Tondo” within minutes of the medieval village of Montefollonico. On the three hectare olive grove traditional cultivars are grown. The different varieties of olives trees, the soil and the micro-climate make the perfect blend for producing a greatly appreciated extra virgin olive oil. 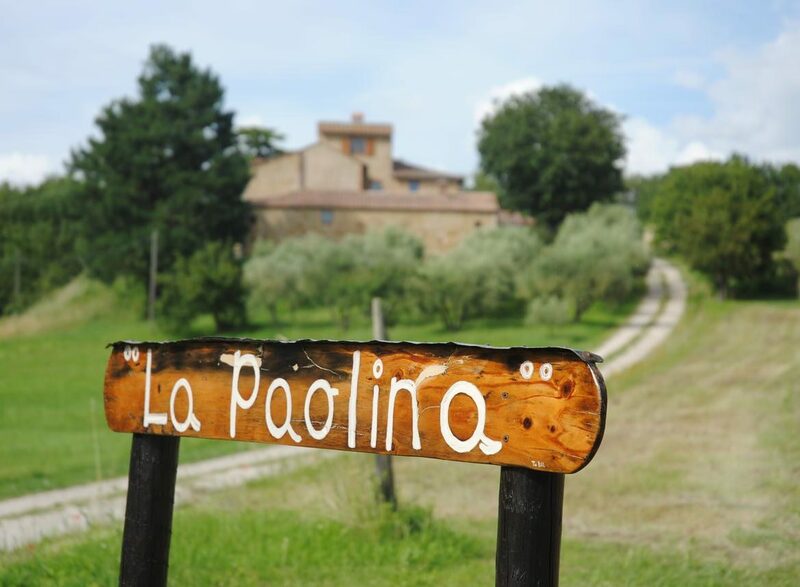 This smallholding bottles and labels a limited amount of their cru extra virgin olive oil .Podere La Paolina, through a crop rotating system, cultivates cereals, legumes and currently they are specializing in the production of millefiori honey. The family lives on the farm and manages the rural B&B consisting of 4 elegant rooms distributed in 3 charming and well-kept facilities, the farm can accommodate a maximum number of 10 guests. The family also runs a restaurant on the farm where guests can enjoy traditional cuisine. Also the wines of the area have been carefully selected mostly from Nobile and Rosso of Montepulciano, Brunello of Montalcino, Chianti Classico and Maremma.